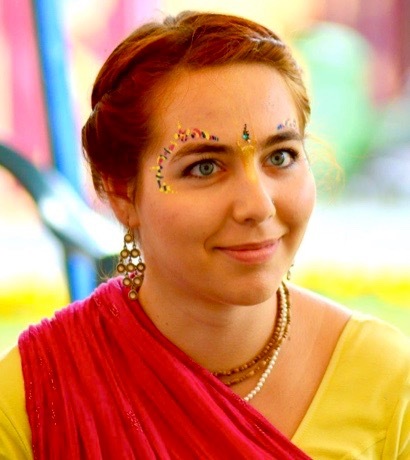 Paraschiva Florescu: I am a Law student at Edinburgh University, but I also organize Kirtans and introductory bhakti yoga sessions for the student community. 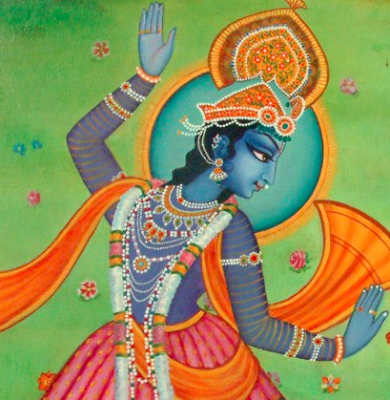 I enjoy writing poetry, studying the scriptures, reading and I recently finished a Kirtan course in the Radhadesh community in Belgium, after which I am inspired to spread kirtan throughout Scotland and introduce Krishna to many souls with a thirst for hearing. I can be reached atpara.skevi@yahoo.com and I publish regularly poetry on my blog.